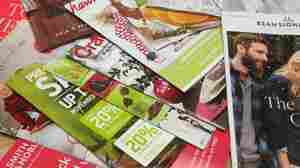 December 11, 2014  While other things made with paper have become obsolete, Americans received nearly 12 billion catalogs in the mail last year — and they love them, says one business consultant. 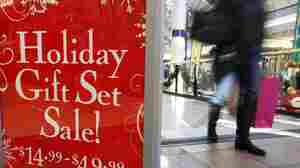 December 2, 2014  In-store purchases on Black Friday fell this year, but online sales have seen a big increase. 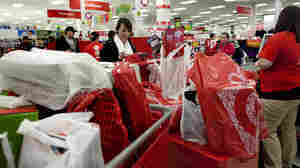 Easy comparison shopping and widespread free shipping have sweetened the deal for many online shoppers.